With His Gifts: Last Chance for Retiring Products! 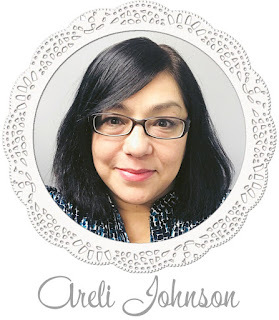 Last Chance for Retiring Products! 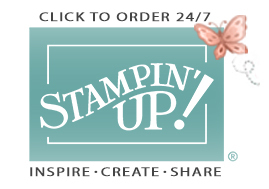 It’s that time again: Stampin' Up! is getting ready to retire stamps and accessories from both the annual and occasions catalogs. As sad as it is to see these products go, there’s still time for you to get them. 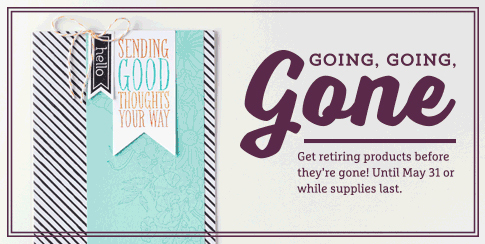 Plus, retiring products* have discounts up to 50% off! I'm so excited to offer this amazing opportunity, so be sure to get these products before they’re gone. Once these items are sold out, they are GONE FOREVER! Also, the new catalog goes live June 1 and is jam-packed with amazing new products and ideas. The new catalog will be mailed to all my customers in May! If you would like to be on my list for a free catalog, simply place an order by April 30 . *Retiring products will only be available until May 31 or while supplies last. Are You Ready for a Girl's Night In?